I honestly didn’t think I liked cranberry sauce. That was until I tasted REAL deal. It is so incredibly easy, and can be made as many as 5 days in advance of the big festivities – so there is really no reason to ever settle for that tin can shaped version. Another bonus is the homemade version contains all real, healthy ingredients. Many store bought versions are artificially sweetened with high fructose corn syrup, corn syrup, or both. No thank you. 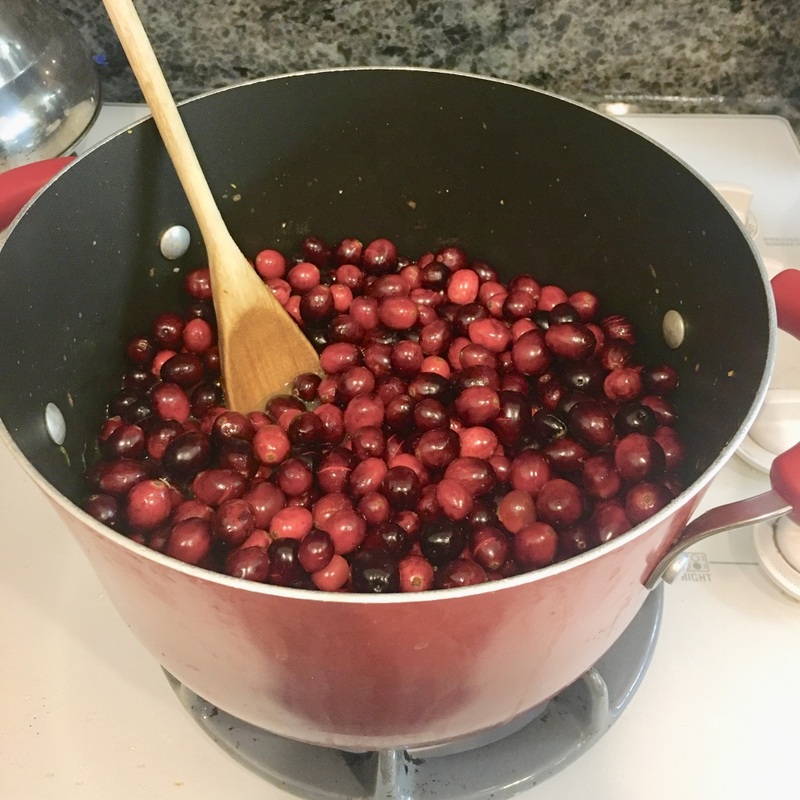 This simple, six ingredient cranberry sauce is filled with fresh ingredients you can easily find in any grocery store. I have been making this recipe every year for almost a decade. And my family and friends will agree that the holidays aren’t the same without this delicious cranberry sauce.  It will soon be your family favorite too. 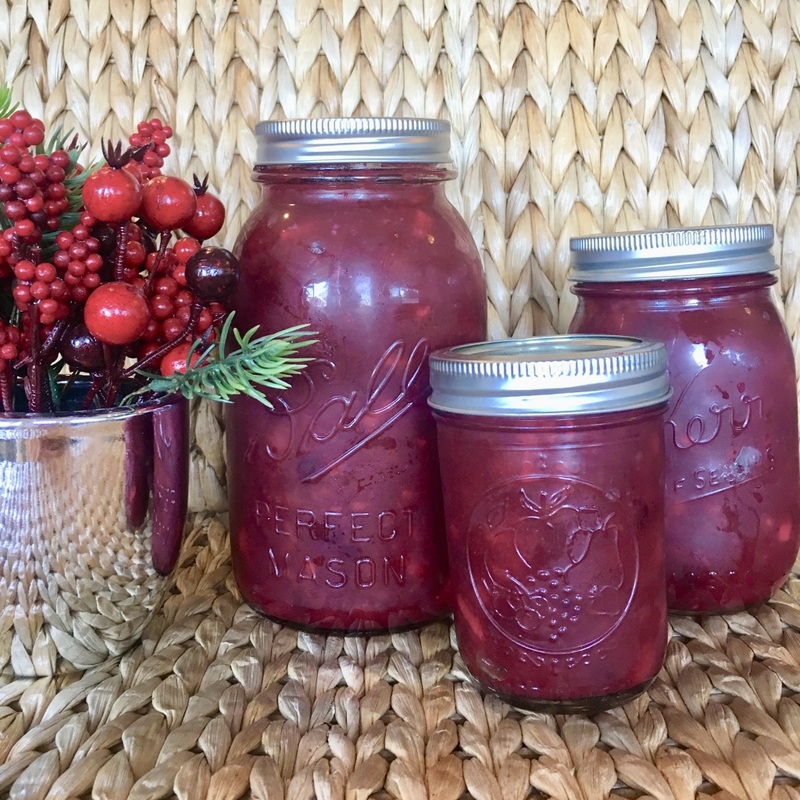 My all time favorite cranberry sauce made with delicious, whole-food ingredients. Bring orange juice, orange zest, ginger, and cinnamon to a boil in a large pot (It boils very quickly). Add cranberries to mixture. Reduce heat & cover. Cook cranberry mixture on medium-low heat & occasionally stir for ~15 minutes (until mixture resembles a jam). Add diced pineapple and honey. Mix thoroughly. Serve immediately or allow to cool before storing for later use. If preparing in advance, place cooled cranberry sauce in mason jars to preserve freshness and refrigerate for up to 5 days. Cranberry sauce can also be frozen. I have made a large batch for Thanksgiving and stored remaining sauce in the freezer to be used for Christmas Dinner. Be sure to allow to cool thoroughly before placing in fridge or freezer.